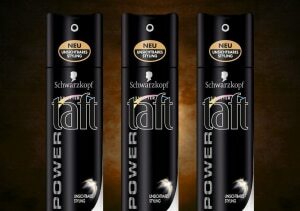 Ardagh Group and Henkel have collaborated to produce what they claim to be the world's lightest three-piece steel aerosol container. 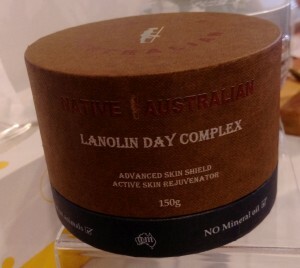 A skincare company with a focus on Australian-style packaging has launched a new collection which celebrates our indigenous heritage. Packaging group Quadpack Industries is targeting the Asia Pacific through the development of a sales team focused on the region. 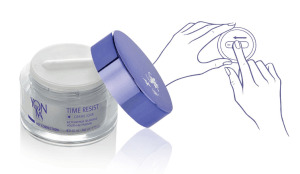 An airless jar with a 'touch-and-slide pump', made for an anti-ageing cream, has taken out a packaging design award. 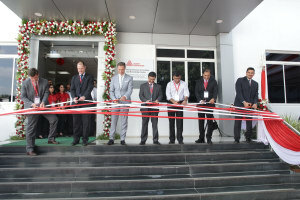 Labelling and packaging company Avery Dennison Corporation has opened two new centres in India focused on digital training. Jewel Corp has managed to fly under the radar despite supplying packaging to some of Australia’s biggest beauty and hair care brands for 16 years. 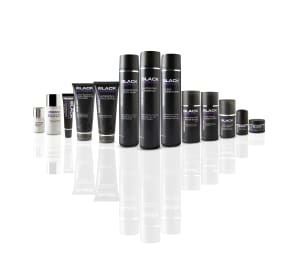 The trend towards male grooming has meant packaging designers have needed to innovate.